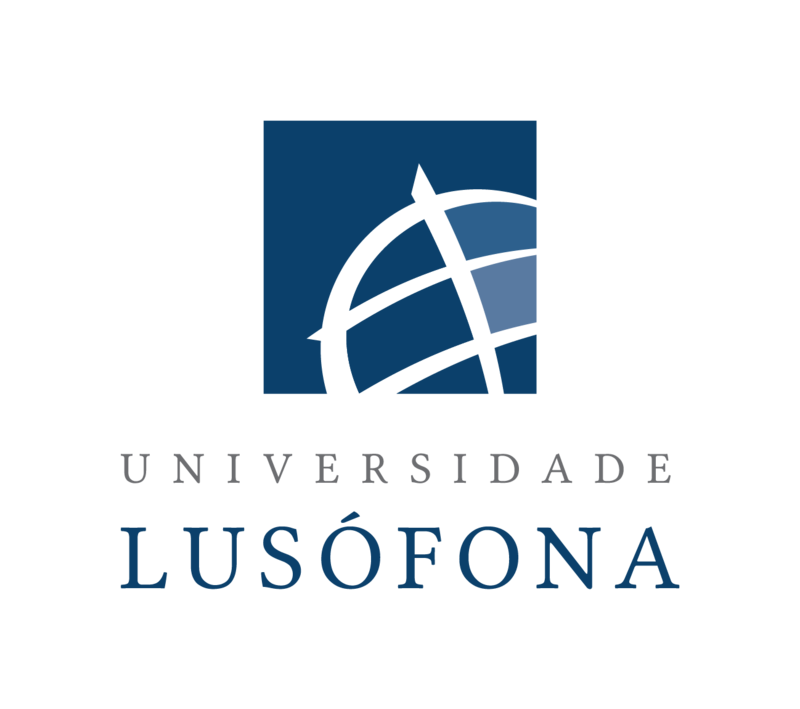 The Universidade Lusófona (ULHT) is the project coordinator , through its Centre for Research in Applied Communication and New Technologies (CICANT). FCT is the national public agency for science, technology and innovation and lender of this project. The UTAustin|Portugal program is known as the International Collaboratory for Emerging Technologies (CoLab), a joint international program of the IC² Institute at The University of Texas at Austin and the Portuguese Foundation for Science and Technology (FCT). 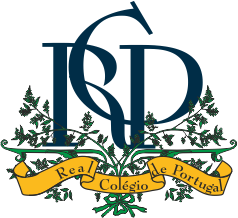 CoLab conducts research and outreach activities in Portugal and Austin, Texas with a focus on Digital Media, Mathematics, and Advanced Computing. 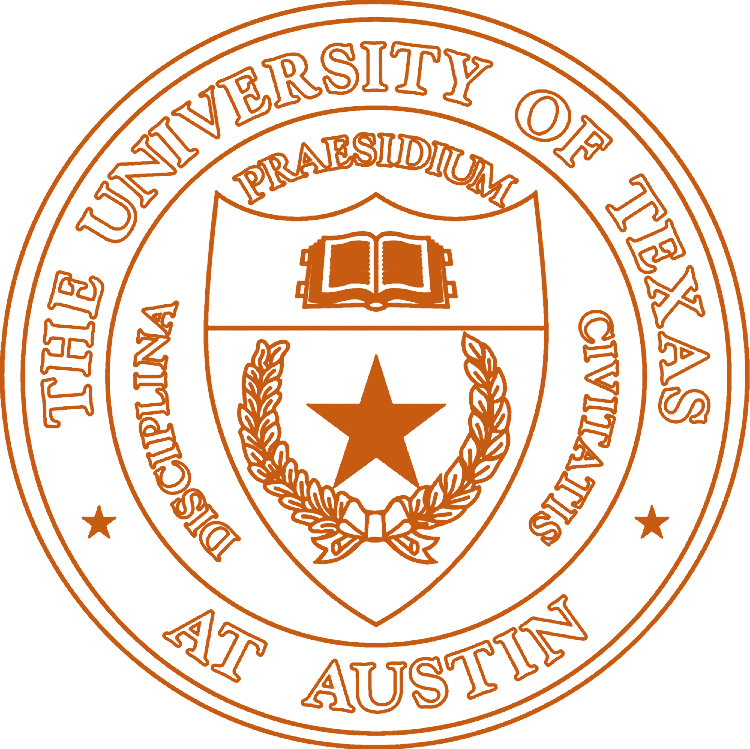 The University of Texas at Austin is a Tier One research university, publicly funded by the state of Texas. The Gamilearning project is coordinated through the IC2 Institute and the Department of Radio-Television-Film in the Moody College of Communication. The international collaboration of Gamilearning researchers aligns with UT’s mission to work as a community to solve challenges facing society, blending world-class research and discovery with learning. 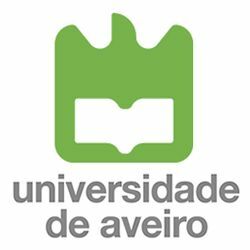 DigiMedia-Digital Media and Interaction is an interdisciplinary research group of Universidade de Aveiro, focusing on innovation in the design of new interaction approaches for human-centred digital media applications. DigiMedia brings together researchers from the fields of Communication Sciences and Technologies, Sociology, Philosophy and Computer Science, acting in interdisciplinary teams that develop fundamental and applied research in the fields of New Media and Digital Entertainment, Knowledge Media in Connected Communities and Cyberculture and Media Convergence. Research, Development and Innovation in collaboration with universities and research institutes, supporting science and technology.